WeGotSoccer’s EZKit Uniform page for Seacoast United Massachusetts is now available!! 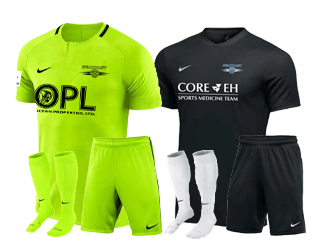 Please do not order your 2019/20 uniform package until you have received your assigned jersey number from the Club. Assigned jersey numbers will be sent by the club registrar. Click here to visit Seacoast United's WeGotSoccer's EZKit page.